Introducing Team ENDOXOS from Singapore who started from way back 2016. 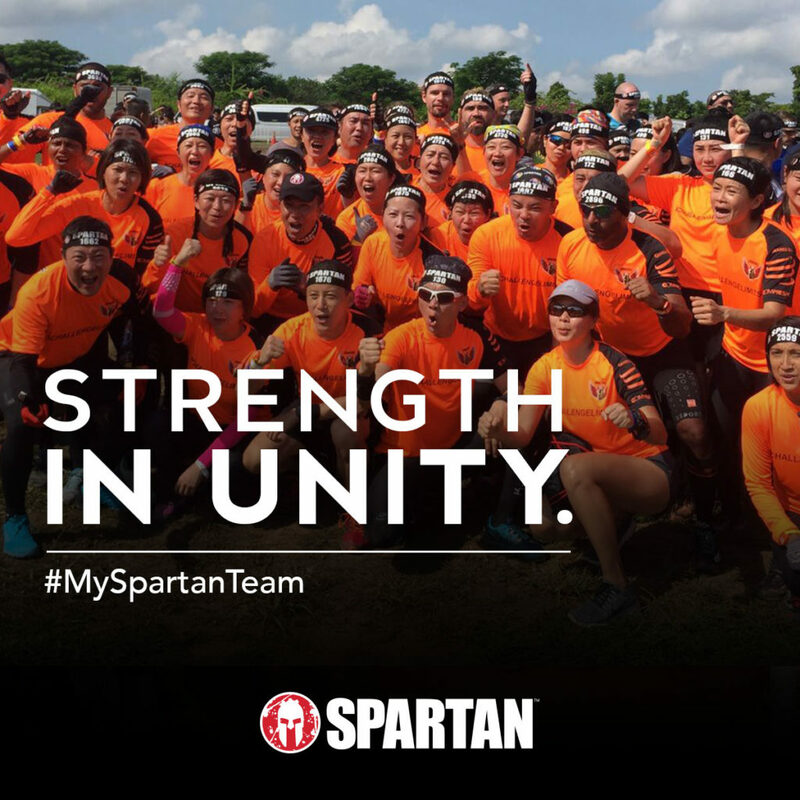 Read below to learn more about their amazing camaraderie and passion to inspire and help others reach their goals – the Spartan way. “The tribe came together in 2016 with 12 of us who used to train at the same gym. 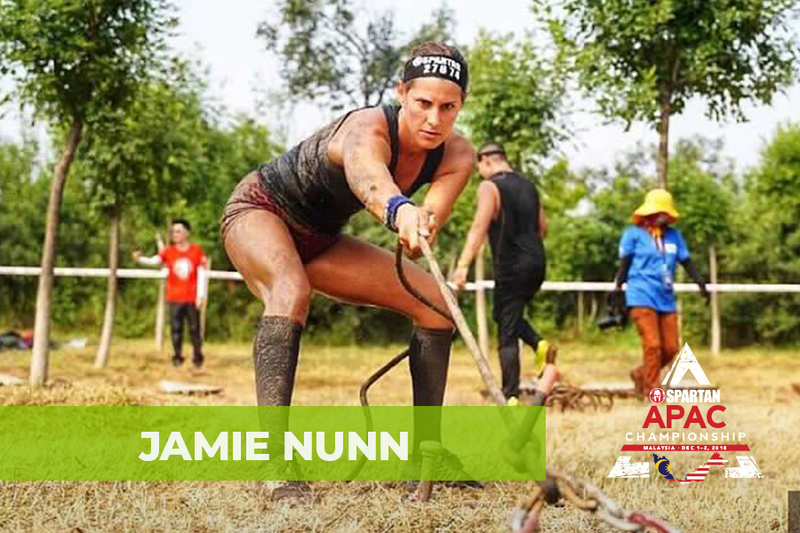 Wanting some company, one of the members invited us to sign up for our first Spartan Race. During the online registration, we were asked if we wanted to sign up individually or as a team. We naturally decided to sign up as a team since we intended to do it together. Endoxos means ‘Esteemed, Honorable, of Good Reputation’ in Greek. Being a Spartan is akin to being a Warrior, and a true warrior in our opinion should uphold honor above everything else. Therefore, it was unanimously decided that our team name will be ‘ENDOXOS’ and a tagline/slogan “Challenge Limits’ was added thereafter, to exemplify our value of always rising up undeterred to any challenge that may come our way, regardless of the outcome. Share the best advice you have given to a teammate, or the best piece of advice a teammate has given to you.